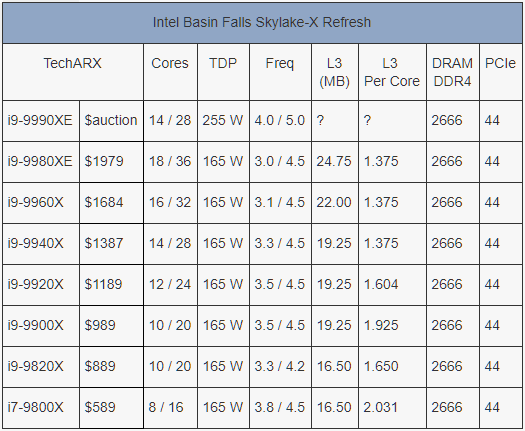 According to the folks over at Anandtech, Intel is planning to release an OEM only SKU in the high-end desktop lineup. 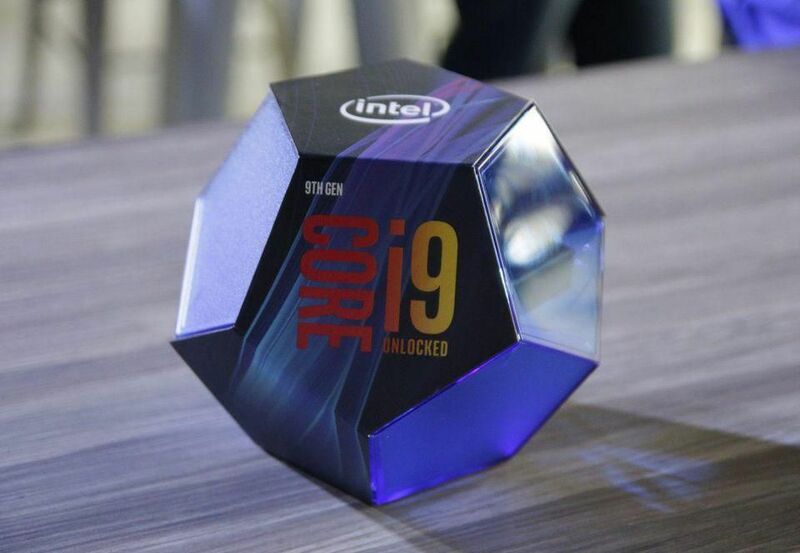 The Core i9-9990XE will be a 14 core processor with a base clock of 4.0 GHz and boost clock of 5.0 GHz. This configuration essentially makes it a super binned Core i9 9940X. 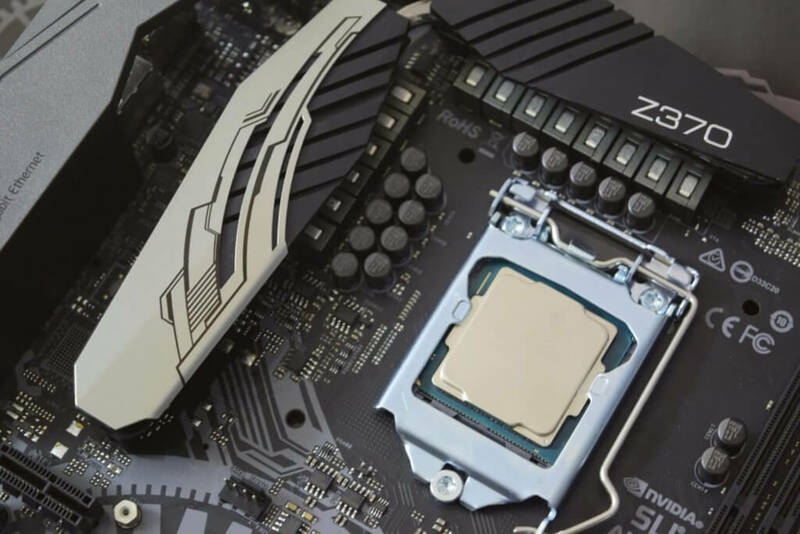 Other details leaked about the chip are that this will have TDP of 255W, which in Intel terms means the peak power usage will be higher. This also means the user would probably need a custom built LC solution. 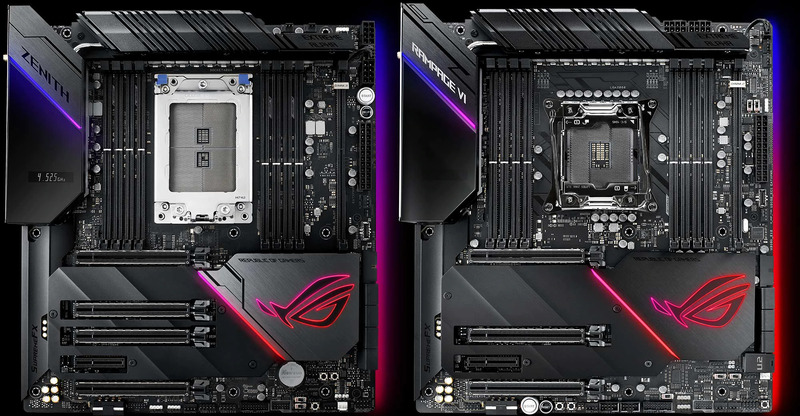 Motherboard vendors will have to support 420 amps on the power delivery for the chip which effectively rules out the lower and most of the mid-end X299 boards. 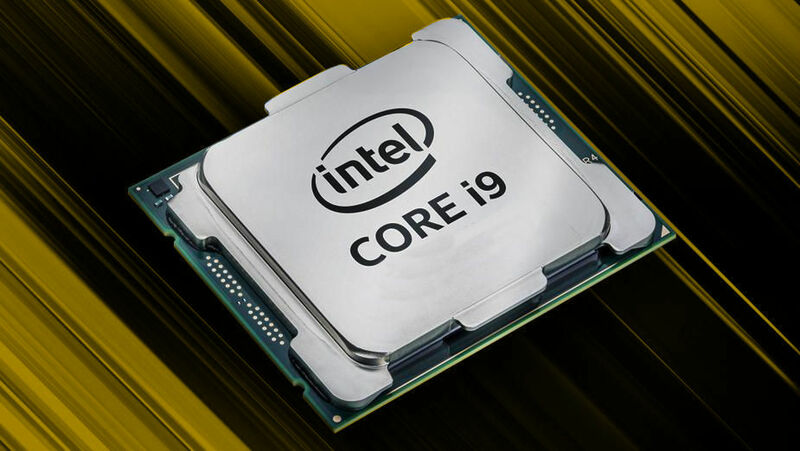 According to the sources the chip will have no warranty and Intel will offer it to select OEMs via a series of auctions. Performance aside, the mode of selling and no warranty will make this a super duper exclusive keychain if the chip dies somehow. All in all this sounds interesting, the chip can either be a very good clocker or an expensive keychain at the worst.